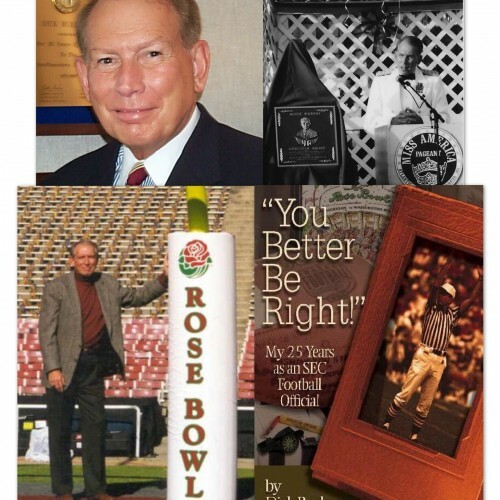 PROGRAM 1 – LEADERSHIP He shares his “12 Mandatory Leadership Traits” for success developed during his time with great leaders like Coach Paul “Bear” Bryant and General Colin Powell. This program is a must for leaders at all levels. He covers such issues as how to manage change and how to be an effective leader. Attendees will leave knowledgeable on how to immediately make a difference as a leader.